Things continue improving & greater with Davido aka OBO. 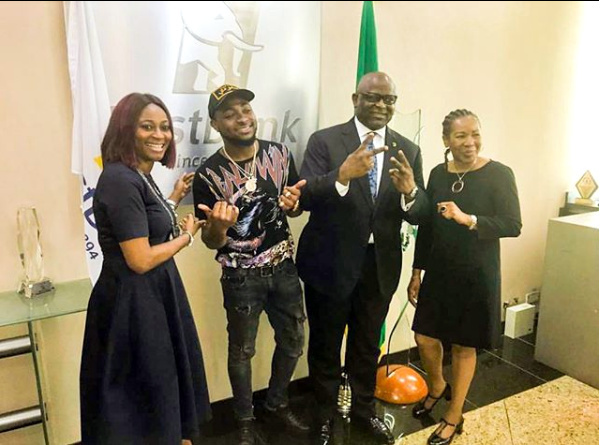 From all signs, Davido, appears to have landed a gigantic deal First Bank Nigeria. *Apparently, OBO & First Bank Nigeria, might have something in store for us come 27th Dec.. Braze up!